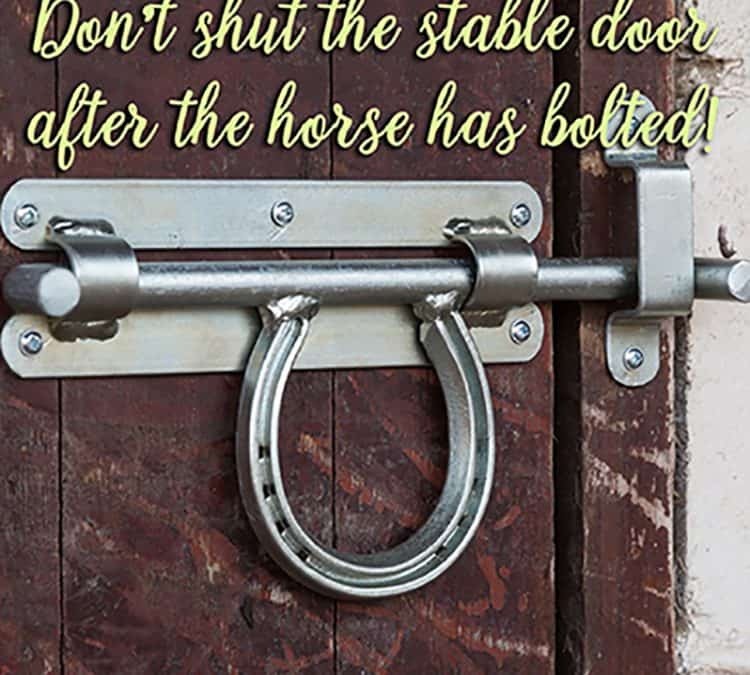 Don’t shut the stable door after the horse has bolted! Be prepared for equine emergencies with the VF Just-In-Case First Aid Kit like Maddie Shoesmith from SA. 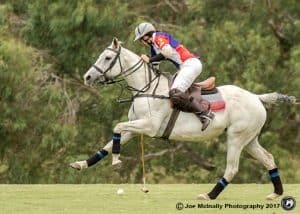 Maddie is a polo player and dressage rider; and manages her family’s large team of polo ponies. This is what Maddie has to say about the VF Just-in-Case First Aid Kit. 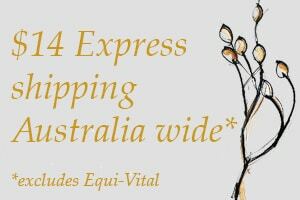 The full kit has everything you need to deal with all the common emergencies – skin irritations; coughs and colds; abscesses; scouring; wounds; inflammation; swellings; bruises; sprains and strains; and colic. 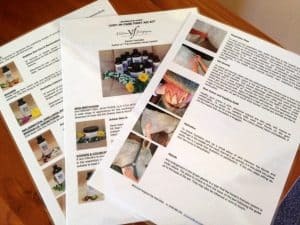 The VF Just-In-Case Kit also comes with laminated instruction sheets of how to use each remedy and how to take the vital signs. 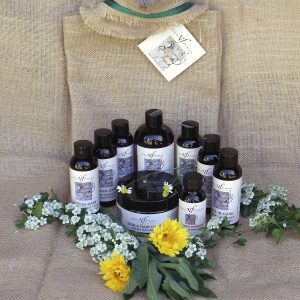 Having this kit on hand to use whenever needed will save you time, money, stress and, as Maddie says, can prevent small problems from becoming disasters and save a lot on vet bills too! Knowing how to take the vital signs is also a bonus if you need to call the vet as you can provide him or her with valuable additional information. Find out more about the products and buy your VF Just-In-Case Kit HERE.